The story of the Pyncheon family, residents of an evil house cursed by the victim of their ancestor's witch hunt and haunted by the ghosts of many generations. 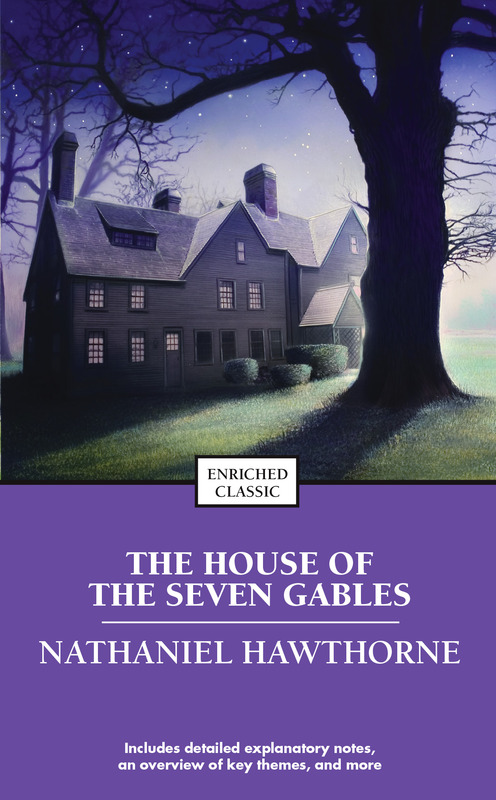 Nathaniel Hawthorne was born in Salem, Massachusetts. He was educated at the Bowdoin College in Maine (1821-24). Between the years 1825 and 1836 Hawthorne worked as a writer and contributor to periodicals. His first novel, Fanshawe, appeared anonymously at his own expense in 1828. In 1842 he married Sophia Peabody, an active participant in the Transcendentalist movement. His marriage to Sophia provided the inspiration for the noble character of Hester Prynne. He died in 1864.